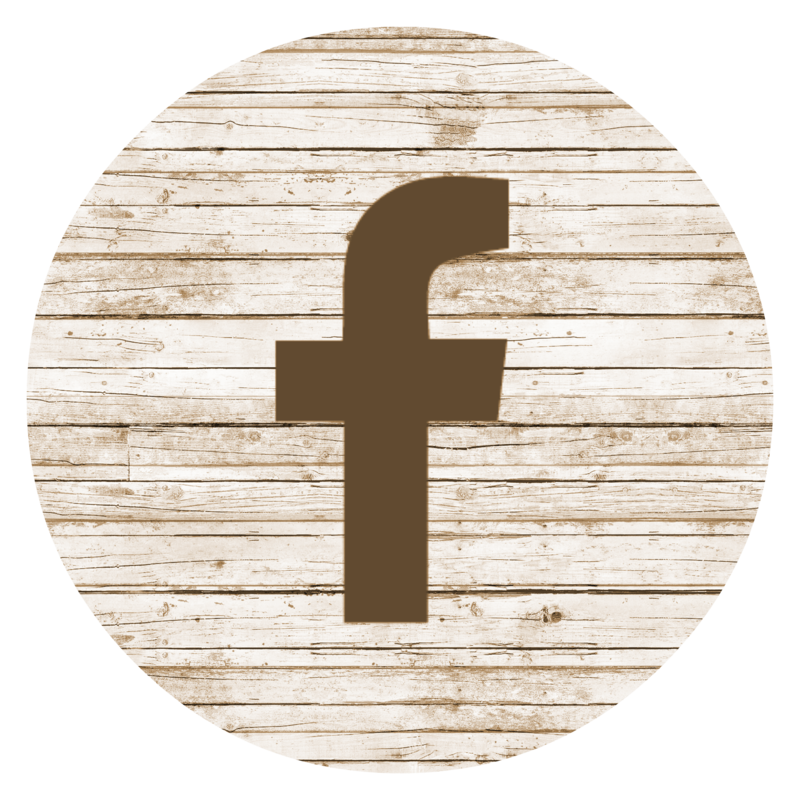 Are you in love with rustic décor? 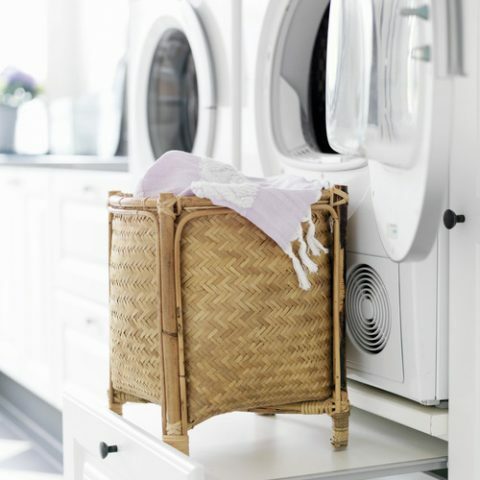 Well, there is no reason why your love of rustic décor can’t continue throughout your home, including the laundry room. 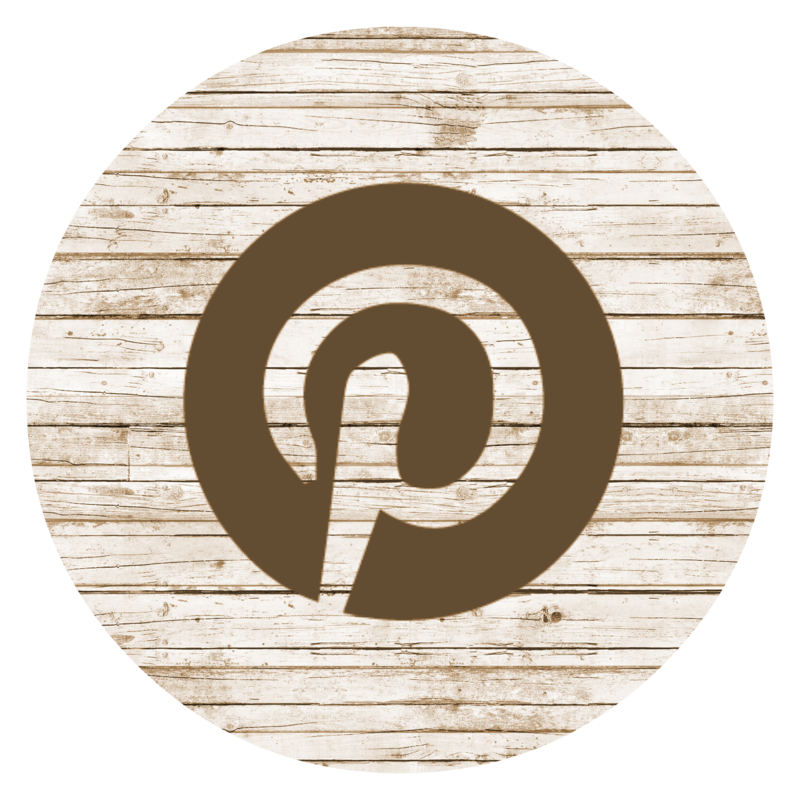 Click through the following slides to see some amazing DIY laundry room solutions for the rustic home. The Inspired Hive shows us two solutions in one picture. 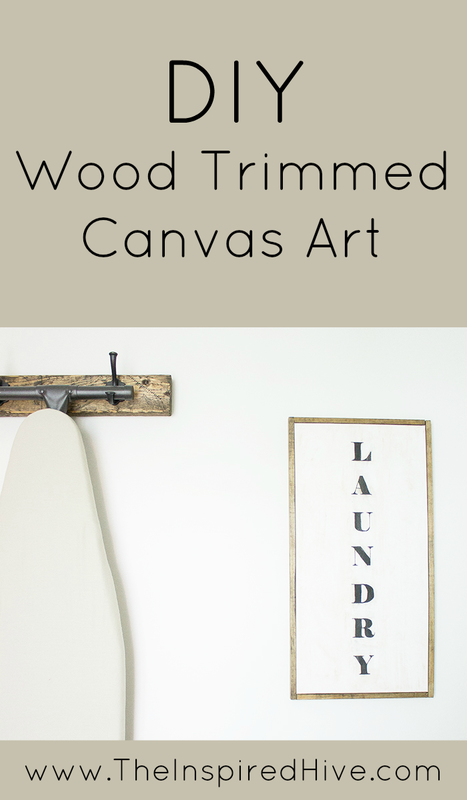 First, the DIY rustic laundry room canvas, and then the genius ironing board rack made from iron hooks and reclaimed wood, which is probably one of my favorite rustic solutions for a laundry room.